Usher dressed all in black for his Summertime Ball 2012 appearance. 9. 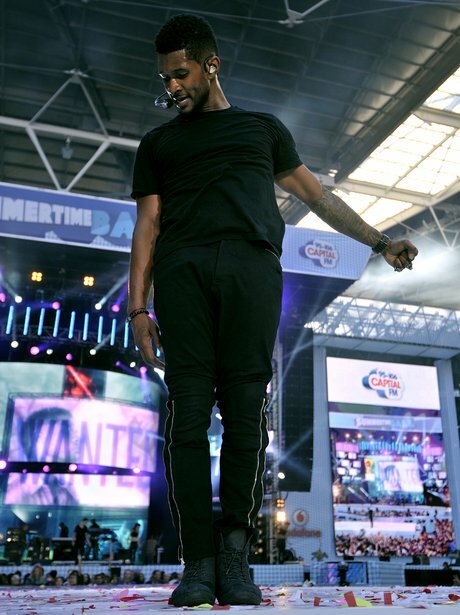 Usher dressed all in black for his Summertime Ball 2012 appearance.